Looking to get the word out about your next estate sale or auction? Planning on your next big shopping trip? EstateSales.NET connects enthusiastic shoppers from all over United States with all the best sales near them. 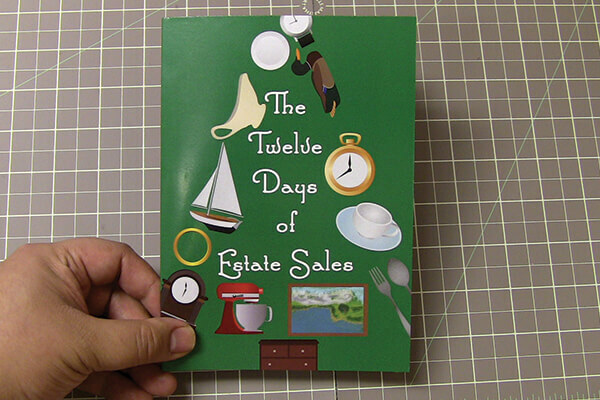 Using bigDAWGS’ Musical Greeting Cards, everyone at EstateSales.Net shows their sincere gratitude to all those who made their progress possible. Not just this holiday season, but all throughout the year — we at EstateSales.NET are forever thankful.